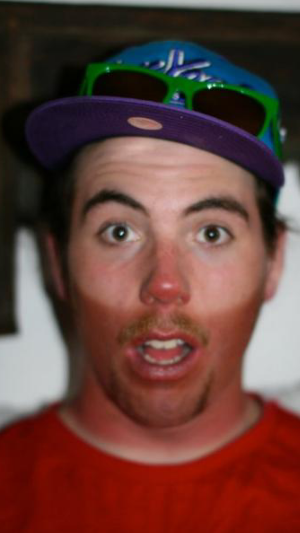 Well, during your adventure in the outdoor, it is important to have focus of the safety. 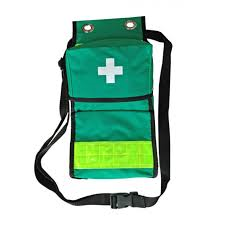 One of the main reason for it, will be that it will take time before you can get professional medicine support. 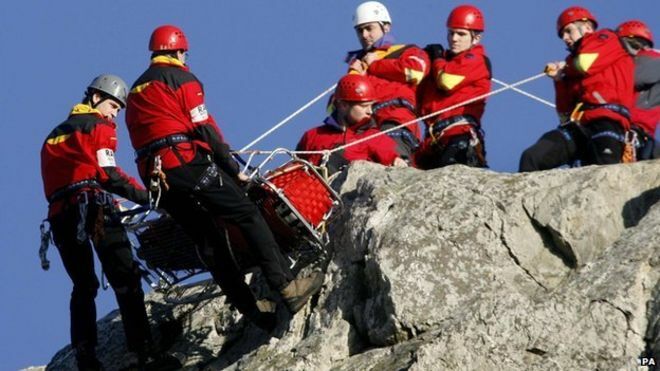 It will take time for the mountain rescue to be in place. So you must be aware and prepared for that in the mountain environment. So how to handle that issue? Well, good planning and thinking three step ahead. 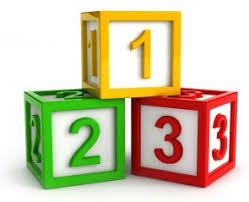 Three step thinking, this will help you..
Plan for always have an escape plan. In the army we did a very good form of this. A well thought decision plan, and what can/will happen in the next step, and what will happening after that. 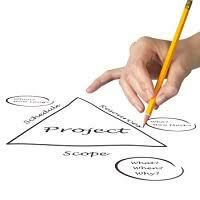 Translate this into the business thinking it is like a regular project planning with a risk workshop. Using that for adventure will suits fine..
Planning your adventure as a project, it will work out fine and you will be prepared.. When it comes to statistics and what we can learn about it, it is I little tricky. The reason for that is that there is no aggregated figures. But we can look into one region, and from there we can get some facts to take under consideration. From Germany we got an example from the climbing association. From their figures we can see that a climber is 313 times more likely to die in a traffic accident than climbing. (on the other side we travel in car for the adventures, don’t forget that). 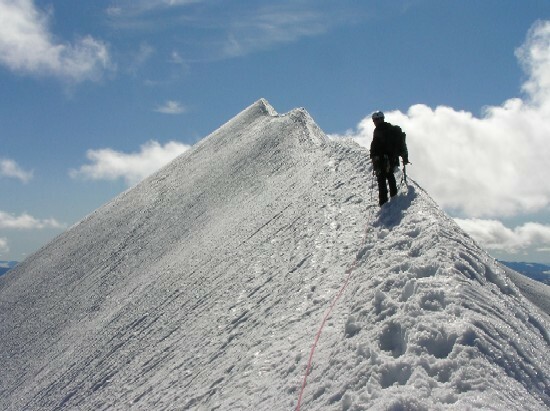 33 people die in a year directly related to mountaineering accidents. 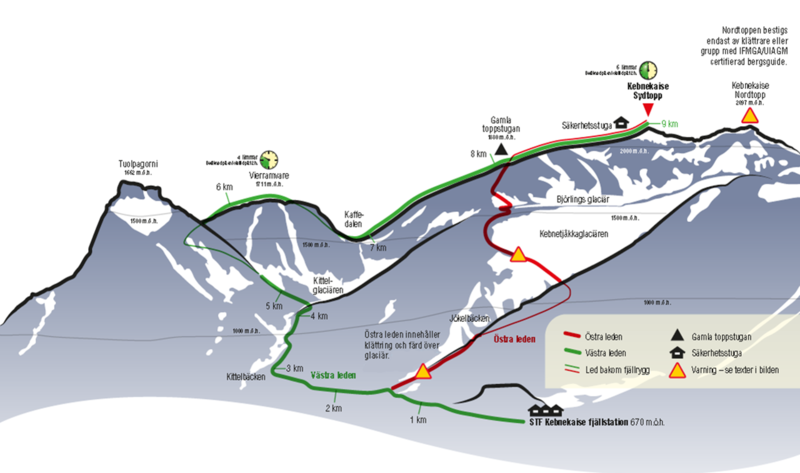 12 related to hiking, 7 related to via Ferrata, 7 to climbing, skiing 7 people(avalanche etc.,) and 1 caused of crash with another skier. The human factor will be in the main focus here. When it comes to Via Ferrata for example, the victims have not used the equipment in the right way. So we as adventure must be able to do real thoughtful. With a good planning of the healthcare and exit plan you will be prepared. And now over to some testing. I have start the test of Stellar equipment’s pants. When it comes to the workout I will test a six week bench press program. 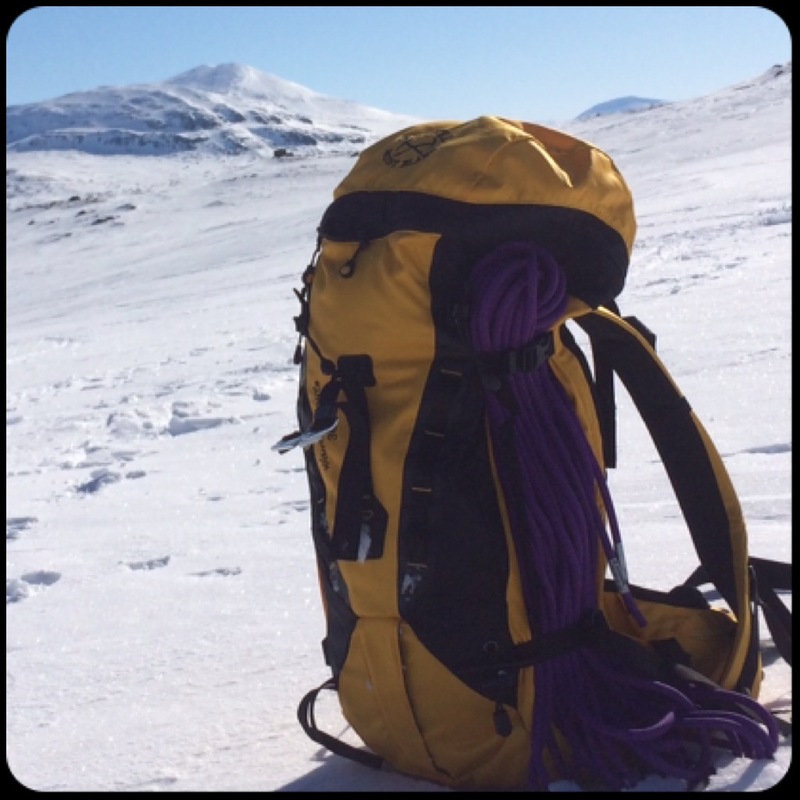 It will be interesting to se what I can achieve..
Three day of avalanche course at Åre. 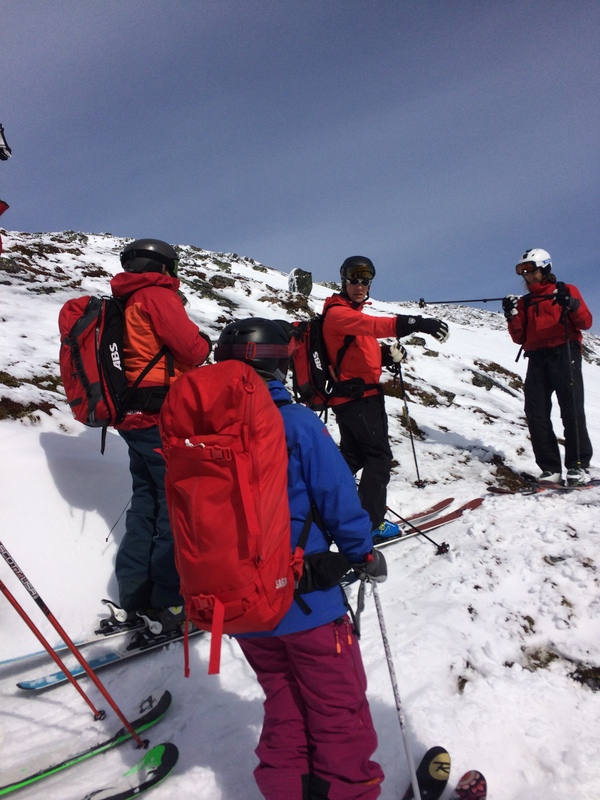 A real good course in the basic of avalanche knowledge. 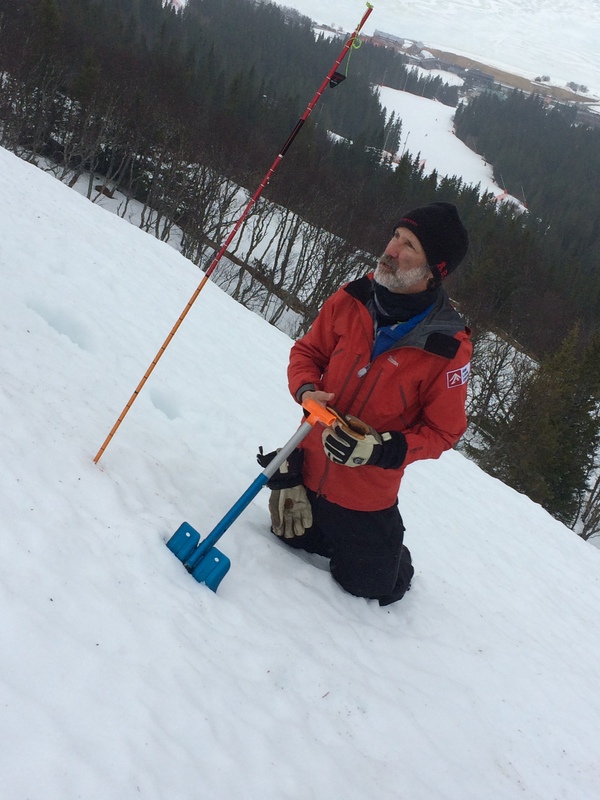 The instructor Martin Alzén explain the impact of angle of the slope and how it will affect the risk of avalanches. practice practise and practice will be the rule.. 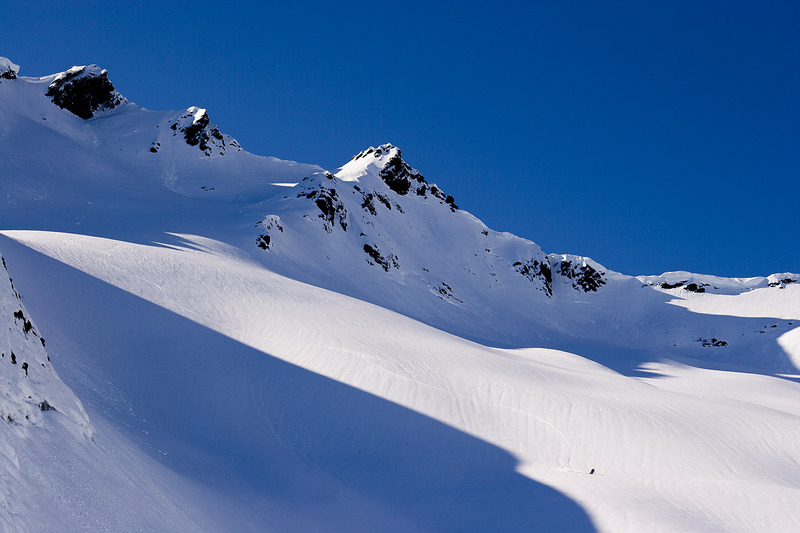 The three areas: snow, terrain and human will be the three areas that impact the risk of avalanches. With both theory and practice, the course was very well planned. First aid and transceiver search was also included. 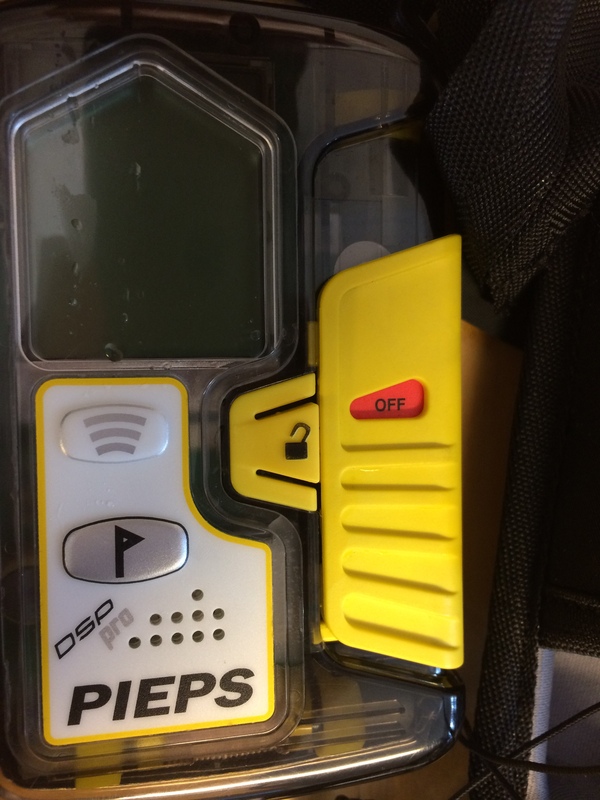 The transceiver will help you with the search of people being caught by a avalanche. But then you really need to practice to be ready when its necessary..
And this is to honour avicii, we miss you.. 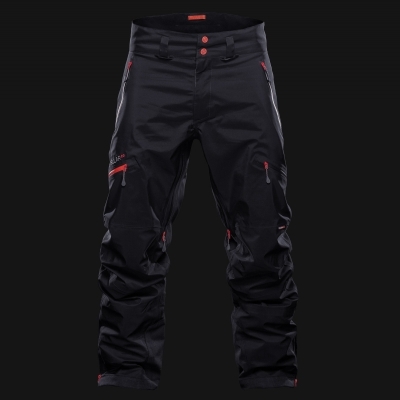 When it comes to new stuff, I will test the Stellar equipment’s the Shell pant. It will be interesting. 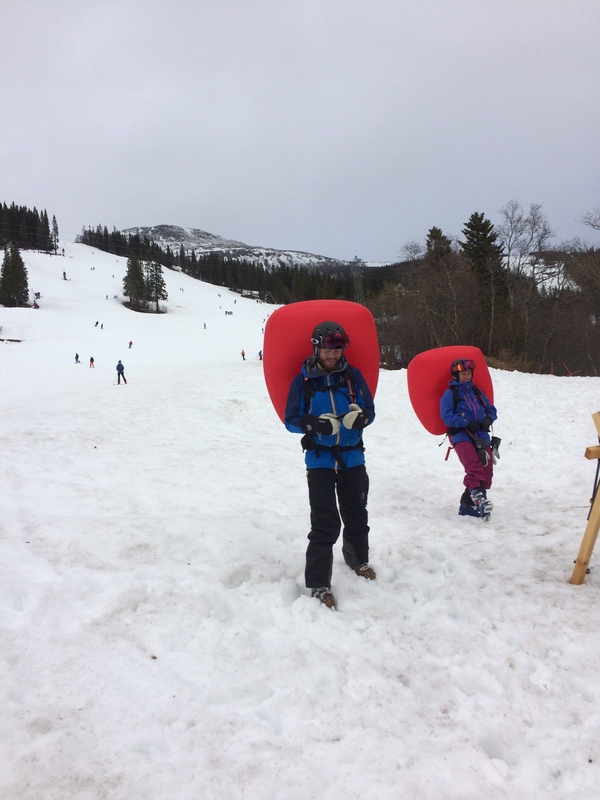 There will also be a article about safety on the mountain..
Will it be good enough? 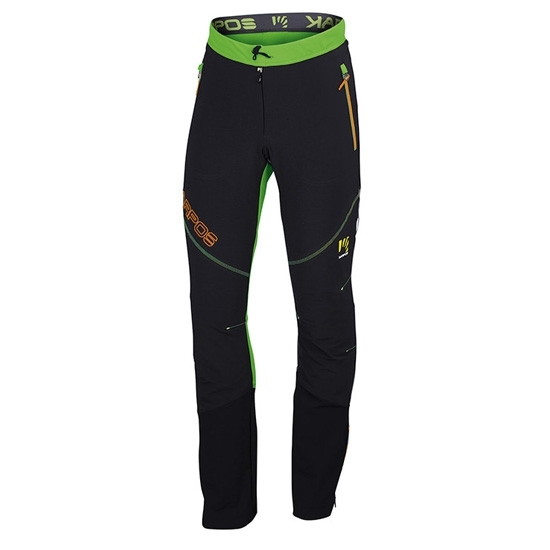 Stellar equipment The shell pant. 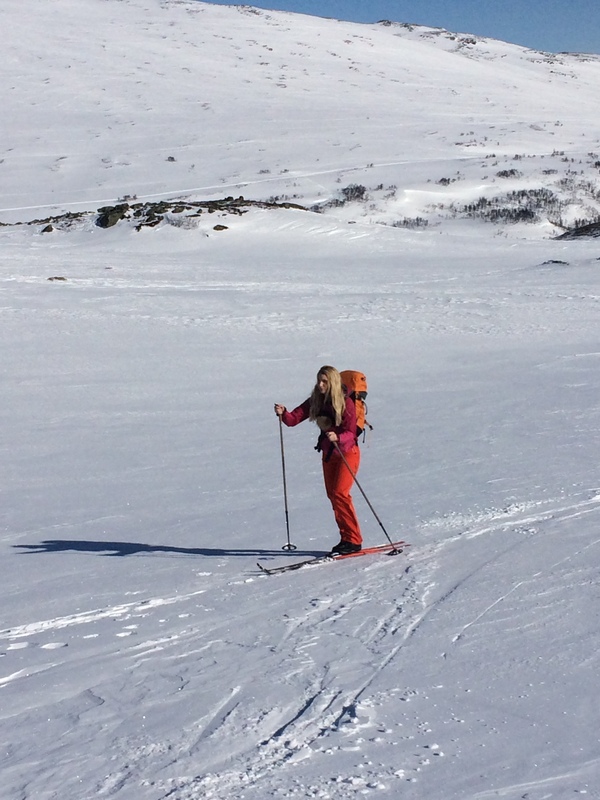 Top trips, choose helmet wisely and a good week of workout..
Now is one of the best period in the mountains for skiing. The light comes early in the morning. The night is cold, the days are long. The snow got good quality, The weather is more stable and your ski experience will be the best of the season. 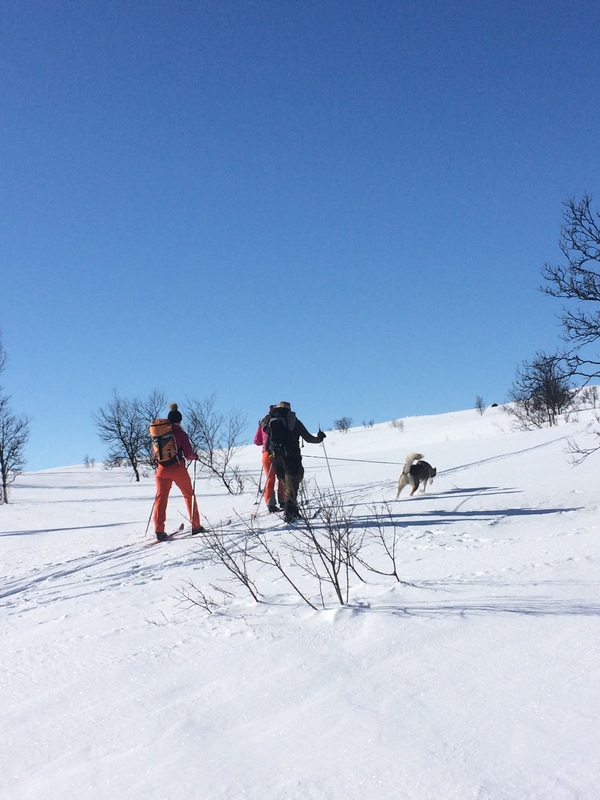 Now is the best time for top trips in the Swedish mountains..
Another thing when you go skiing or biking or whatever you need to use a good helmet. The Mips helmet is developed for the best protection. The Swedish surgery Hans Von Holst got some of the victims from bike accident passed his surgery table, and he started to think how he would decrease the injuries of the brain. The scientist Peter Halldin, has developed a composite solution and together they find out a way forward. The result is the Mips helmet we can see today. So today we got over 80 different Mips helmet on the Swedish market (for cycling and skiing). When will we see a climbing helmet with Mips? 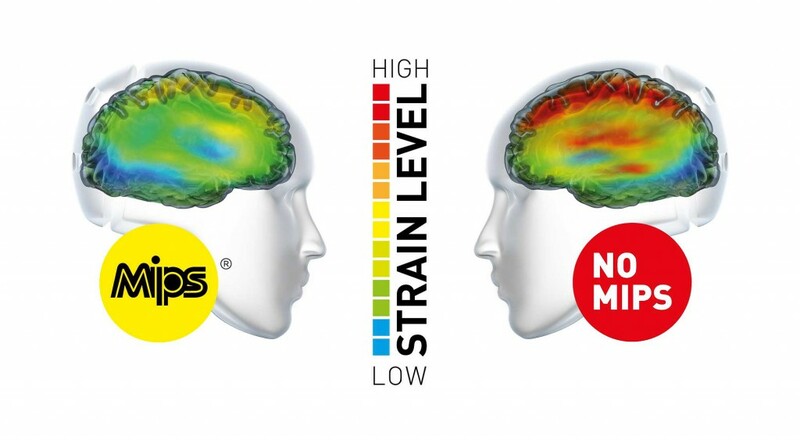 The difference between regular helmets and Mips helmets are quite obvious..So invest for you brain its worth it..
And over to some news on the Swedish outdoor market. 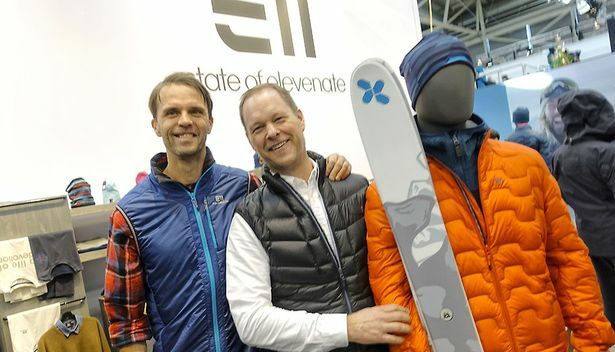 The Åre based company Elevantes has a new aggressive plan. Martin Netinder means that the new profile will be to go from a small company to a medium sized one. A modern mountain life culture will be the key values. 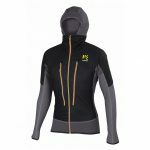 The next step will be a summer collection, running, and cycling will be covered in the new collection. It will be on the market in 2019. So it will be interesting to see Elevenates development. Elevenates will e interesting to follow in the near future.. The workout this week has been real good. With 13 workouts I think it will be enough. At Friday I did the 1000m row test, result: 3 min 17 sek. quite good as well. So it just to keep it up:-). 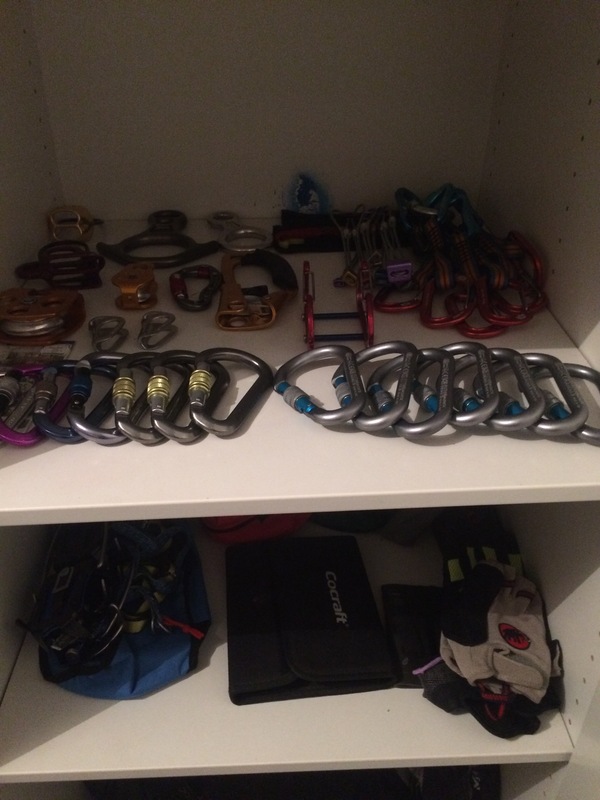 You don’t need so much equipment for be able to set up a pulley system for crevasse rescue.. If you prepare can do the double quite easy, but on the other hand the most difficult part is to stop the other persons fall..Then you have to build a belay. This time at year it is important to build up the strength for upcoming activities. 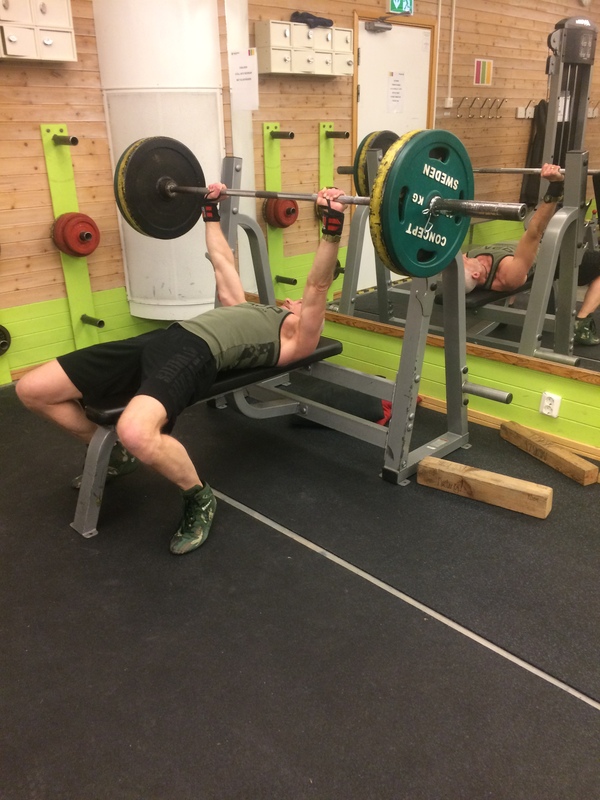 Bench press WUTH(work up to heavy) The target is 100kg, soon there I hope.. The thing is to always challenge the body. 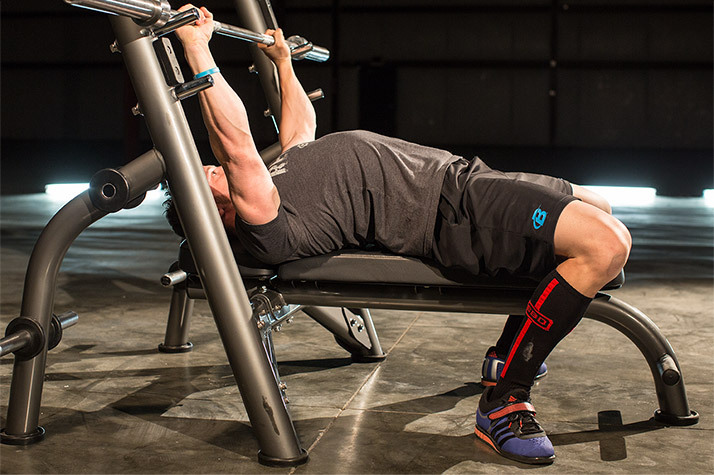 One of my favourites is to do bench press like this: 5 low short ones, 5 high short ones and 5 fully. then 10 push ups. Rest for 2-3 minutes x 4. This will build you up. The May is getting closer and the Via Ferrata season is coming fast. Be prepared soon its time for Skuleberget.. 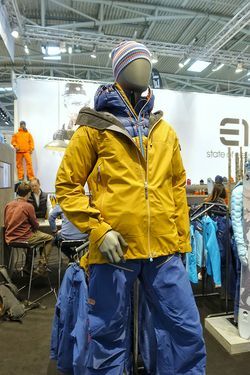 I will now test the Karpos alagna plus pant and Aligna plus jacket. 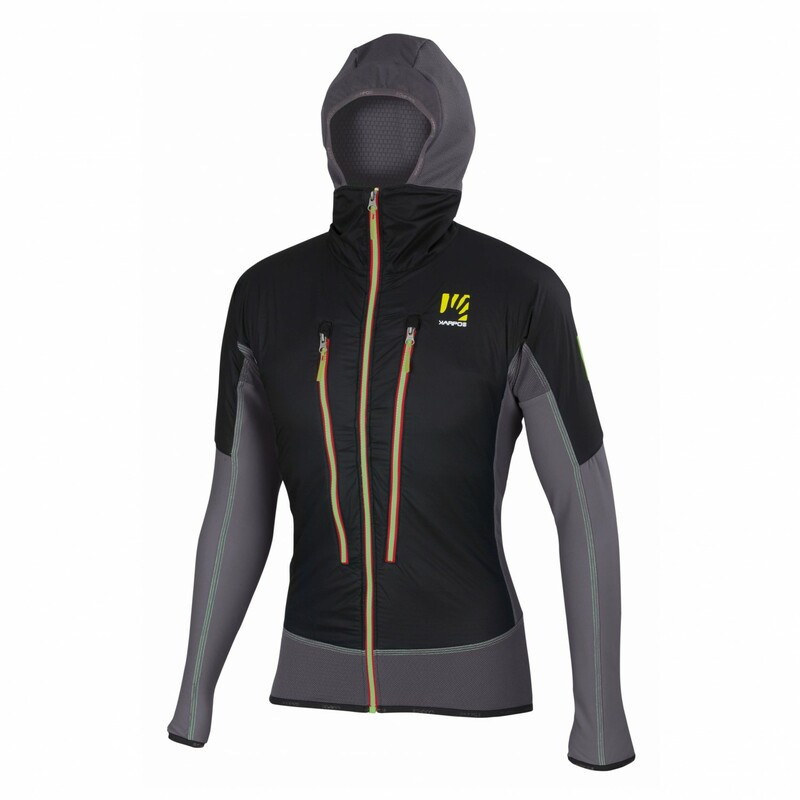 Karpos the Italian trademark which focus on high intensive mountaineering activities.. The music today..thanks for the suggest Mattias..
Today the blog will be about Kebnekaise. This is one of the most alpine area in Sweden. It also have a lot different faces and includes a whole area of wilderness. Summer or winter it doesn’t matter you will have a lot different activities and areas to choose between.. 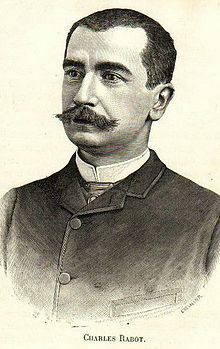 In the year 1883 the French explorer lawyer and secretary of the French geographical council Charles Rabot ascend the peak for the first time. From Skjomdal in Norway they hike to Bugholm, and from there it was 100km left to hike. The equipment was primitive. Two cups of aluminium, one spoon, and one fork, and a coffeepot that should be used for both coffee and soup. The 22dn of august, after six days of rain they discovered the peak of Kebnekaise in shining sunshine. 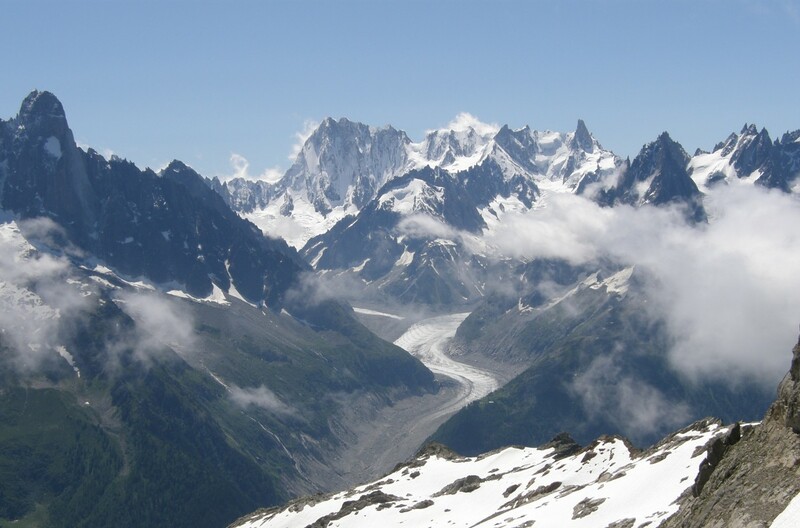 The basecamp was on a glacier, which today is named the Rabots glacier. At 19.00 that evening the peak was ascended. The temperature was 0 degrees Celsius. At midnight the expedition was back to the basecamp. After 12 hours of hard work at the mountain, the men has just eating a chocolate cake. 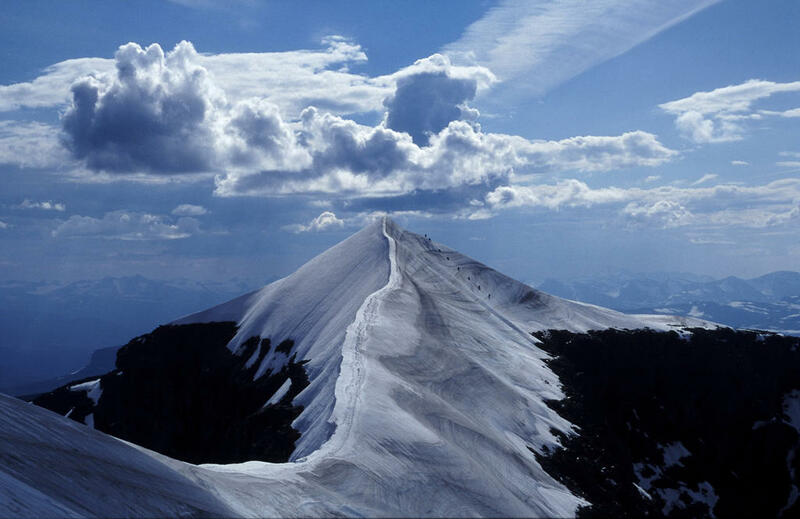 Charles Rabot, the first man at the peak of Kebnekaise the roof of Sweden. Which route will you choose, the ”free” hike of the western trail or the technical eastern route. Its not a easy choice.. The South peak from the north peak, a ropeteam on its way up to the south peak..
End of March and beginning of April.. So today we are already in April. 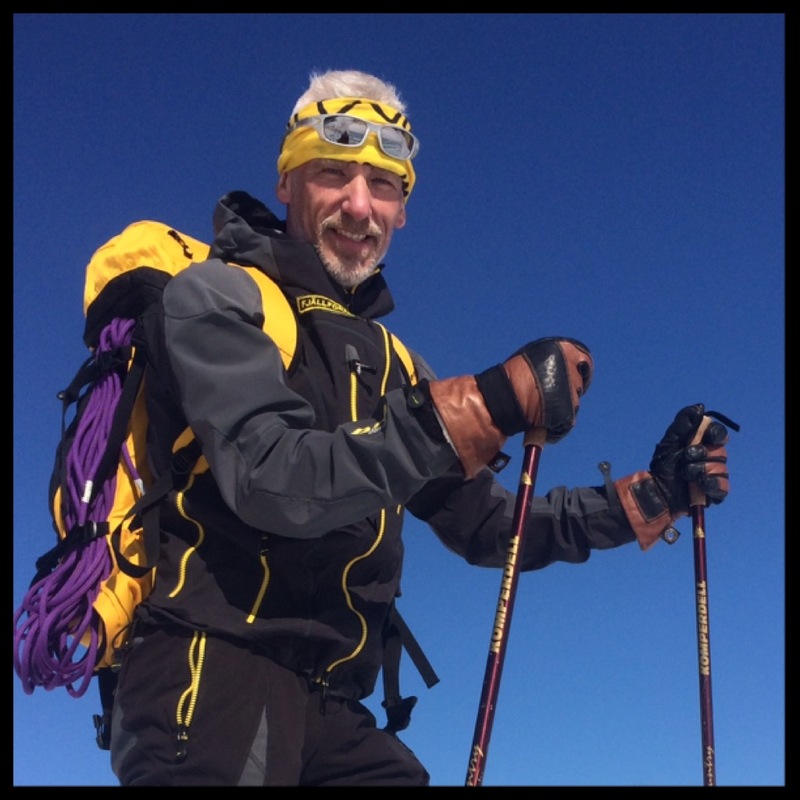 That was fast…I’ve been up to Jamtland for a cross country ski tour. 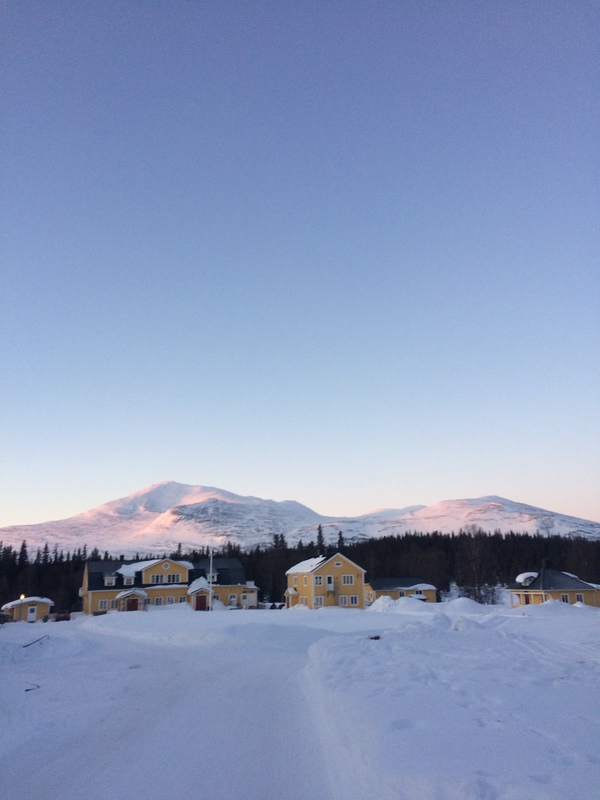 One of the best place to stay at is the Enforsholm mountain lodge. My daughter enjoying the peak tour to Storulvafjallet..(Photo Ulf Bergman). I got the opportunity to test the Grivel Randonee back pack. And this one was real good. It is perfect for this type of activity. 5 out of 5 NNNNN. My husky helps with pulling us up to the peak. 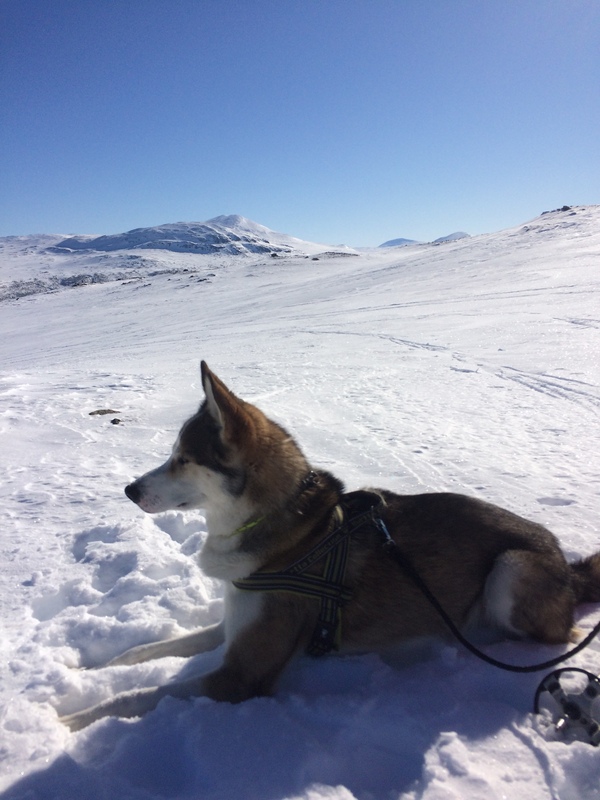 He and me really enjoy the snow and the mountain environment. The second day was planned for a tour from rundhogen to Grasliden. You start in the pre mountain wood and step by step get higher up. This tour is so nice because you have the Storsnasen and Getvalen in sight the whole day. 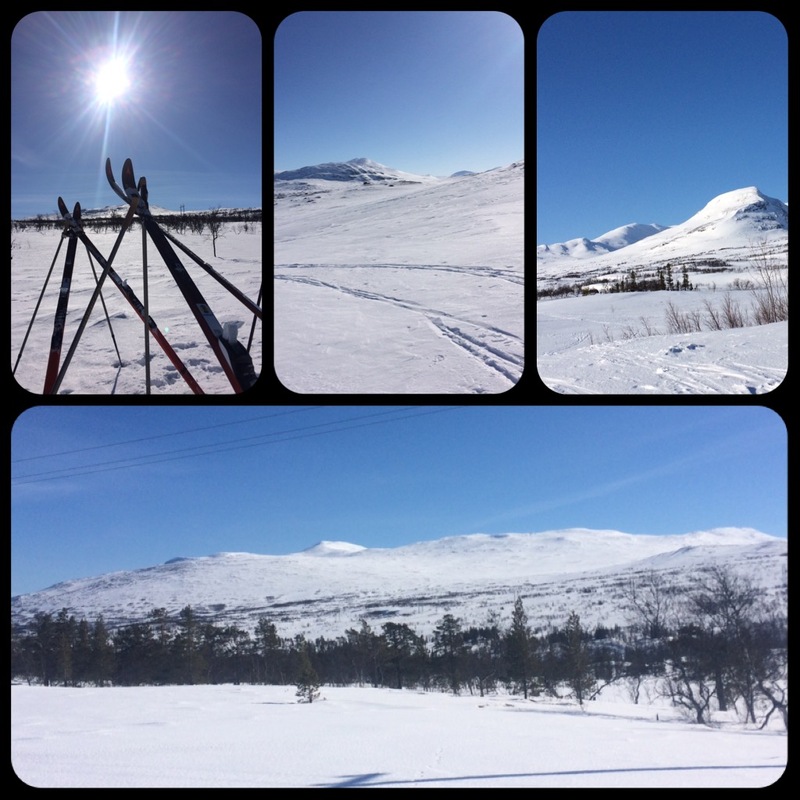 On my way to Graslidenfjallet. So to conclude the whole eastern, it has been magical. I have been in the area a lot of times during Eastern. Lot of time snowed in at Sylarna mountain lodge. But this time is was pay back. I love to have control over my equipment. Now I have started to get it in control. 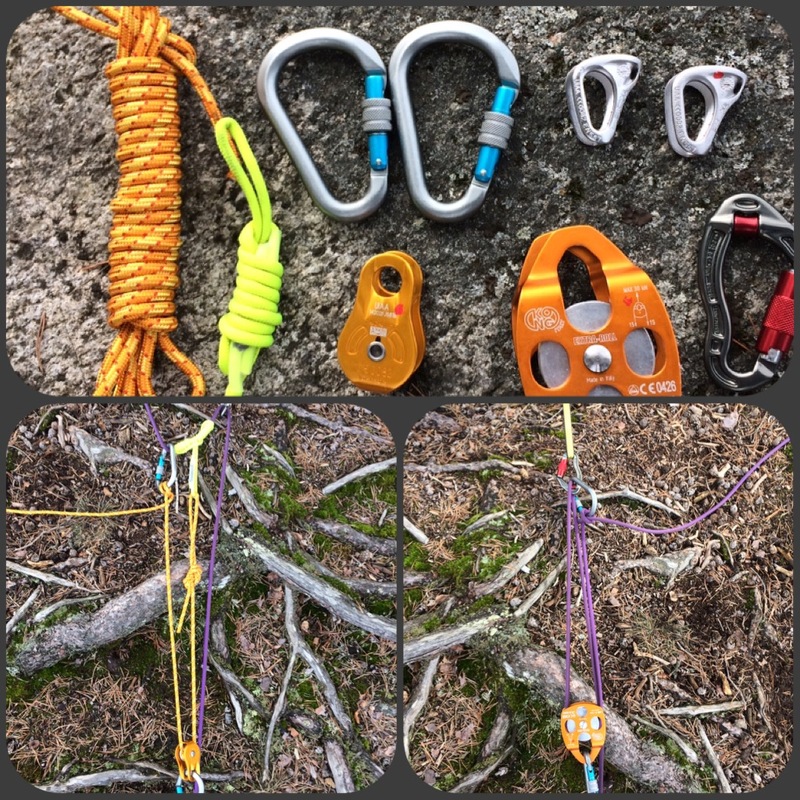 Still need to take care of my rope salad, but I have the solution for it so soon..
See ya soon, and on Thursday there will be a special blog about Kebnekaise mountain..